There has been a bizarre trend of directors taking on projects for the DC Extended Universe (DCEU) but later dropping out for various reasons, only to be replaced by new directors that abandon ship down the line as well. 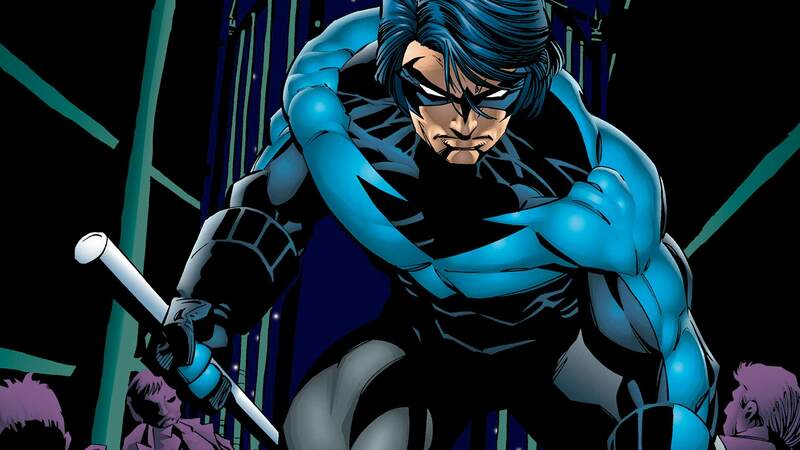 The upcoming standalone Nightwing movie will, however, not undergo any such leadership changes or so fans have been assured. Taking to Twitter this week, director Chris McKay confirmed that he has no desire to leave the project. In fact, his ambitions to see Nightwing through means that the only way for him to part ways is if he is fired by the studio. McKay was recently reported to be in talks with Paramount Pictures for the upcoming live-action Dungeons & Dragons movie. The notion naturally brewed concerns that he might be either ditching Nightwing or at the very least, push the superhero project back in the schedule. Thankfully, the director does not seem to be thinking along the lines. 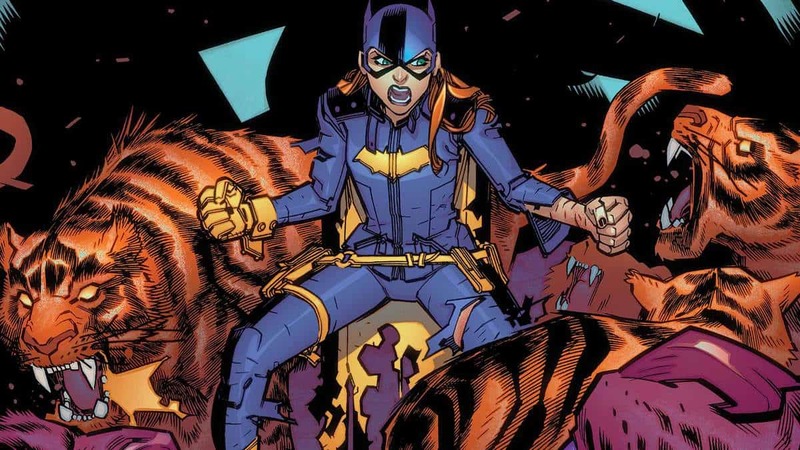 The question about McKay and Nightwing surfaced soon after director Joss Whedon announced that he would no longer be helming the upcoming standalone Batgirl movie. In addition, there was another report around the same time frame that directors Jonathan Goldstein and John Francis Daley have yet to officially sign up for Flashpoint. Nightwing remains without a release date and appears to be hovering around 2020 or 2021 in the best case scenario. 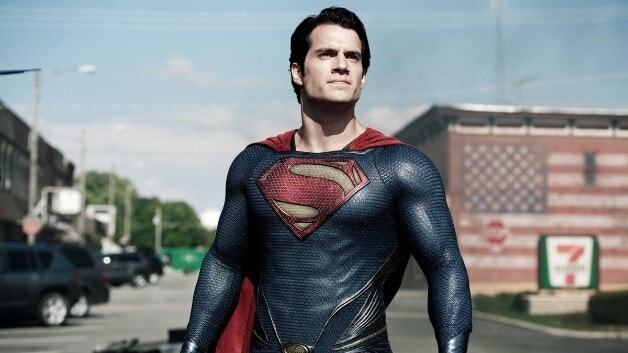 Warner Bros. has kept a tight lid on the project so far, refusing to share any juicy details with the public and fans. McKay has pointed out at numerous instances that the studio will be taking its sweet time with the project and it will be a while before even the cast is confirmed.